This week we welcomed 9 members as well as several guests: Bryan Watts, Dan Bate, Kaitlyn Kooy, and Taryn Gunter. * Save the date! Our Christmas party this year will be at the Obregon's home on December 22nd at 6 pm. The invite went out earlier today, please remember to RSVP. Our Rotary moment today was the reminder that our AGM this year will take place at our regular meeting on December 12th. Please try to attend as we need a quorum. Today was our guest speaker was our member Abigail Turner, who presented us with a very interesting slideshow of her motorcycle trip through Egypt. This ride is called the "Cross Egypt Challenge". 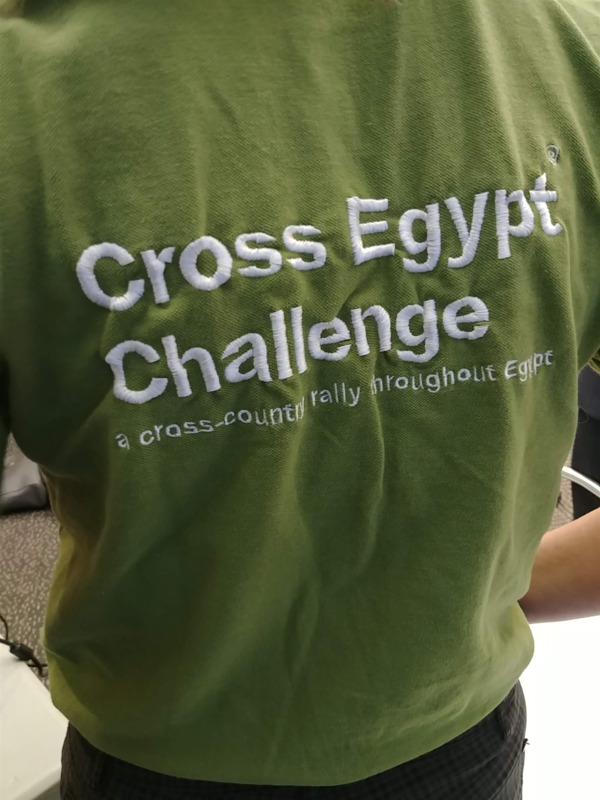 The 2018 season of Cross Egypt Challenge runs between October 11 and 20, 2018 and includes a 2,475 km route completed over 7 stages with two rest days at some of Egypt's finest destinations. “You must never be fearful about what you are doing when it is right.” —Rosa Parks.